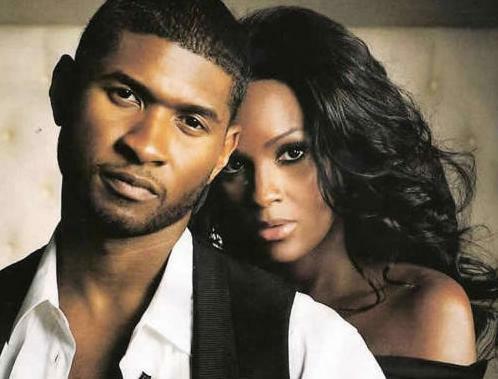 Usher Wins Custody Battle Against Ex Wife! After a constant battle that was leading them no where it has been reported that Usher lost the custody battle of his children to ex wife Tameka.Usher really wanted to keep his kids with them but Tameka claimed that he was too focused on his career instead of his kids. She also accused him of using drugs in front of the children. Today the Judge granted Usher Primary custody of both of his children. Tameka still has some custodial rights. Good for Usher! Next Daaaamn Lance Armstrong Stripped Of All 7 Titles He Won At Tour De France! Que Pique!